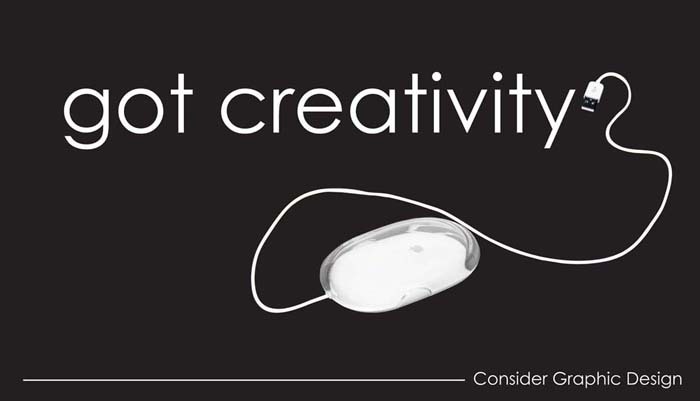 Got Creativity? Let us know about it! Exciting things are in store! We are gearing-up for some beautiful energetic creations at Chakra Center! New writers and regular contributors are jumping on board, and our design/format is undergoing new design. Things are taking-off! You can look forward to continued insightful and thought-expanding content, as well as an open forum, and more opportunity for our readers to connect. Like-minds are uniting! If you’re interested in being a part our growing team of writers/contributors, and design, head over to our “contact us” section and drop us a line. We are in the process of putting a few more regular contributors in place. Share your thoughts with us! What kind of content would you like to see at Chakra Center? This site exists as a resource for you, so tell us what your heart desires. What is valuable to you? What would make you come back for more? We look forward to creating a fun, creative, and supportive space for you here. Stay-tuned for much, much more. We apologize for any inconsistencies and delays in posts as we create our new format.